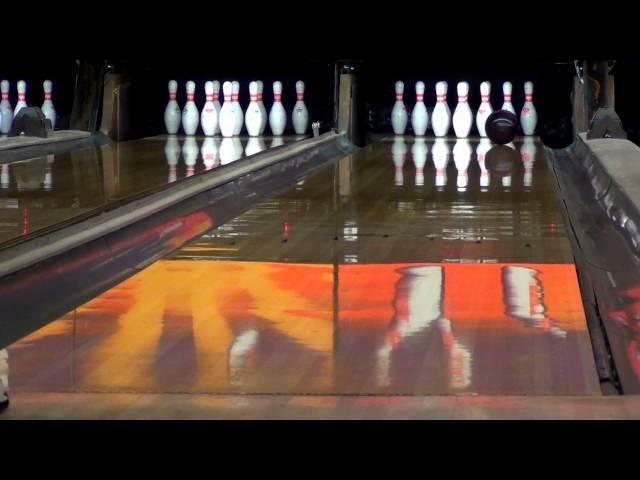 The study of bowling ball motion are something that most bowlers know nothing about. In brief, there are three basic stages, or zones, a bowling ball must go through. These stages give the ball the proper reaction on a bowling lane. This has been the principal in bowling for the thirty years I’ve been in the game. Most bowlers don’t realize that a bowling ball goes through these stages. 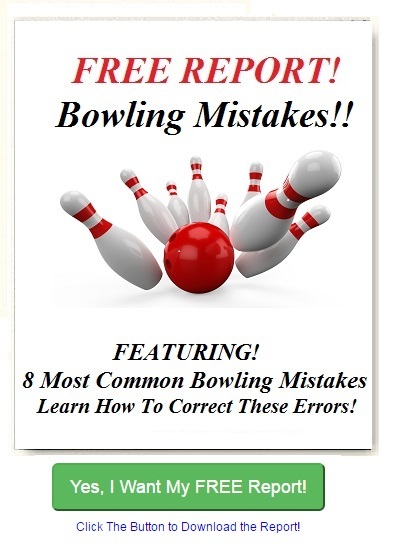 Learn The 3 Bowling Ball Motions Click Here!